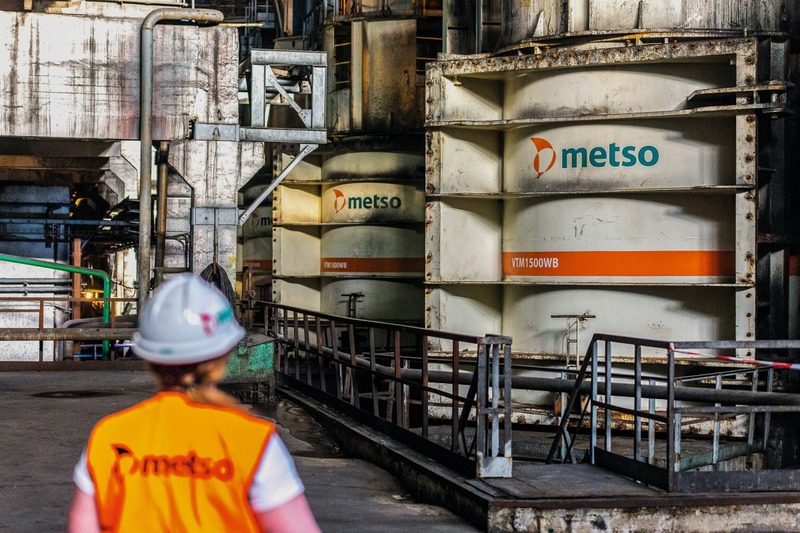 Metso will deliver three grinding lines including spare parts and supervision for the construction of an additional concentration section to NLMK Group‘s Stoilensky GOK iron ore production plant in southern Russia. 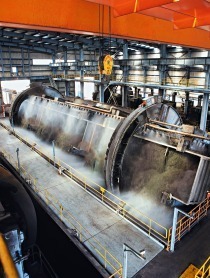 This order is Metso‘s first Vertimill® 4500 stirred mill installation for the Russian iron ore industry. 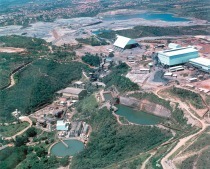 The lines will be assembled by 2020 in a single production unit and will enable scaling up the concentrate output with a 14 % increase in capacity. 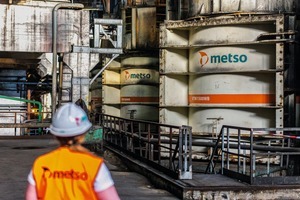 The order was booked in Metso‘s 2nd quarter 2018 orders received, and the delivery will take place in Q4/2019. 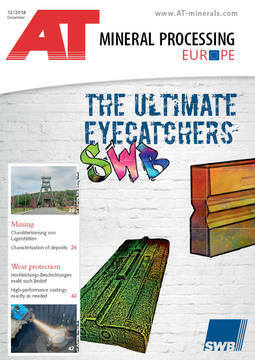 Metso Vertimills® are recognized as energy-efficient grinding machines with proven grind efficiency from varying feeds, from as coarse as 6 mm to products finer than 20 µm, providing low total cost of ownership due to reduced media consumption, low installation cost, minimal maintenance and minimal liner wear.